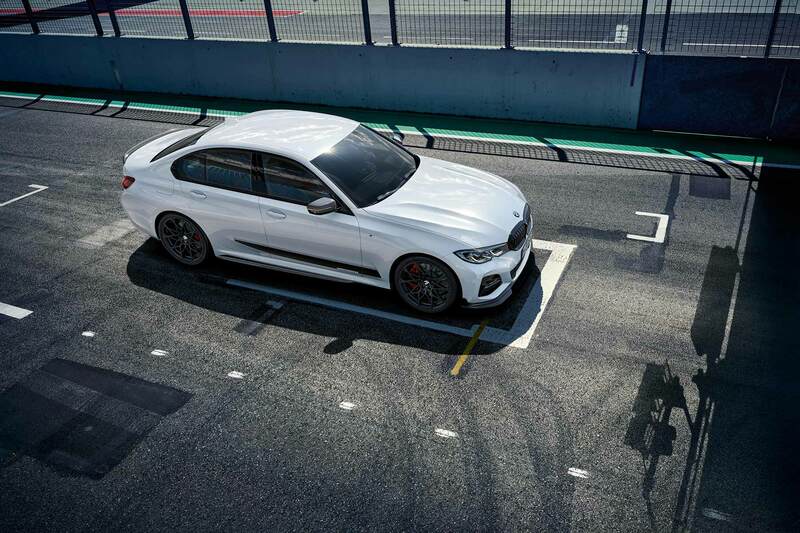 The new 2019 BMW 3 Series has only just made its debut at the Paris Motor Show, but BMW has a range of M Performance parts available from launch. 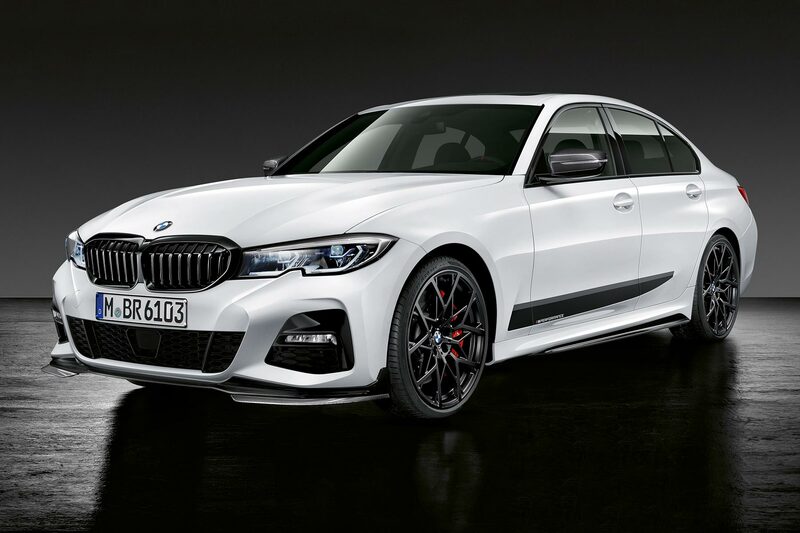 BMW has developed the M Performance range to be integral with its new cars, and the latest 3 Series is no exception. Buyers can now accessorise their 3er to their heart’s content. Or simply to cause their fleet manager endless headaches. 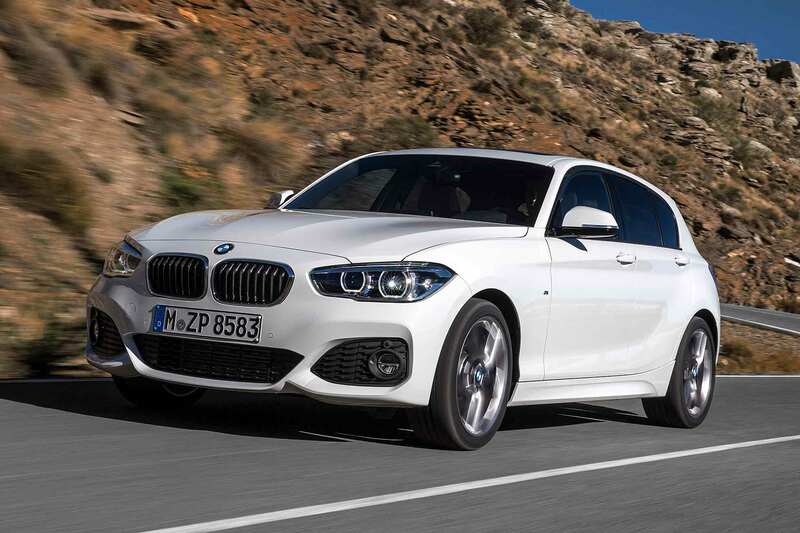 There are 10 exterior adornments alone for the new 3 Series. 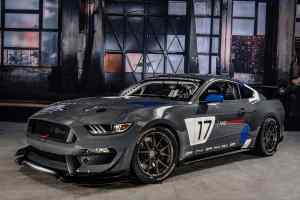 These range from a choice of two splitters for the front bumper to a carbon fibre diffuser, and even grey-tinted tail lights. Side sills, a rear spoiler and wing mirror caps can all be had in lightweight carbon fibre, too. 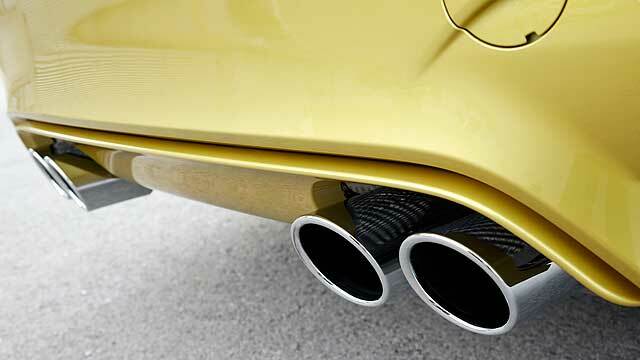 Carbon even forms part of the sports exhaust system, wrapping around the titanium tailpipes to give a true motorsport flavour to your morning commute. However, this is not just mere trinketry. 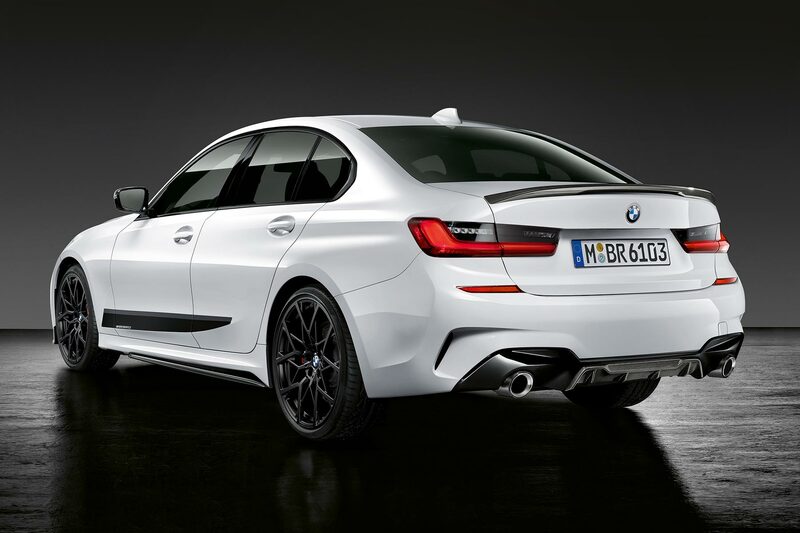 BMW will also sell you a substantial M Performance brake upgrade for the new 3 Series. 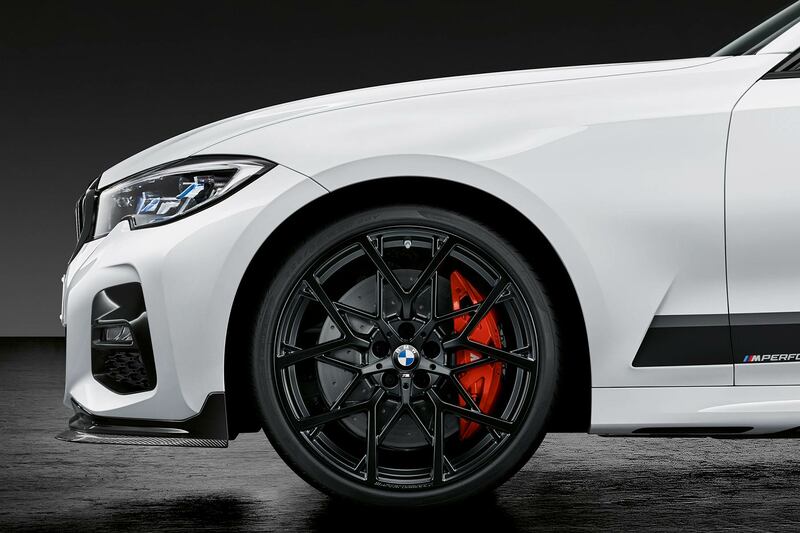 The bigger 18-inch discs have with a drilled and grooved finish, and are matched with giant red calipers. They are said to offer a noticeable improvement in stopping power over the regular set-up. 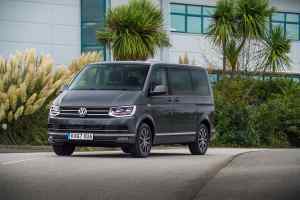 Complementing the bigger brakes are M Performance alloy wheels: larger 20-inch items offered in a choice of styles and colours. 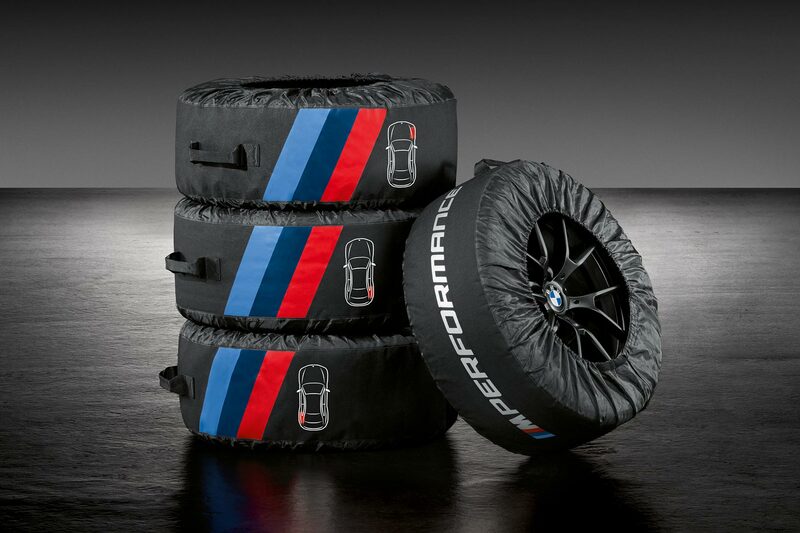 BMW even offers a set of special M-branded bags to keep your spare wheels and tyres in. That they look like heated tyre blankets used by race teams is an added bonus. 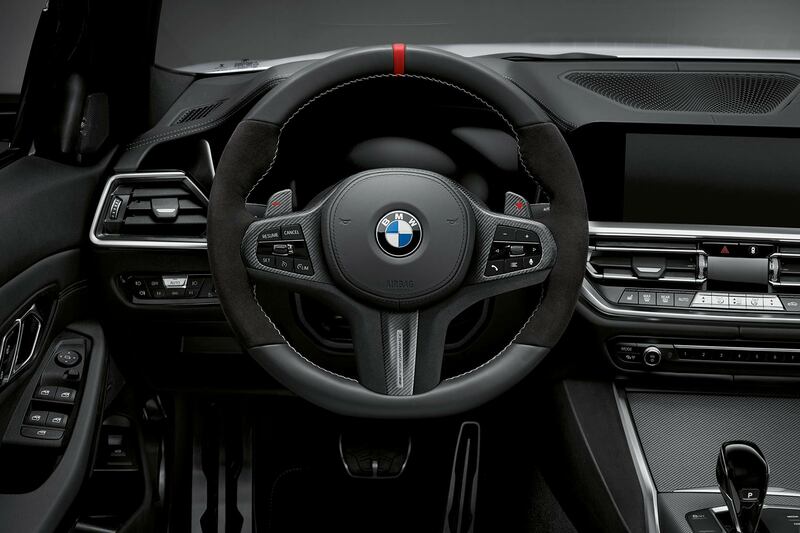 Although the standard steering wheel for the new 3 Series already looks racy, upgrades are on offer. A chunkier wheel, finished in grippy Alcantara, can be matched with carbon fibre paddles for cars with an automatic gearbox. In fact, you can cover most of the interior in a combination of carbon fibre and Alcantara, depending on how far your budget will stretch. Leather trimmed floor mats can also be added, and even is even a special carbon fibre wallet available to hold your car key. 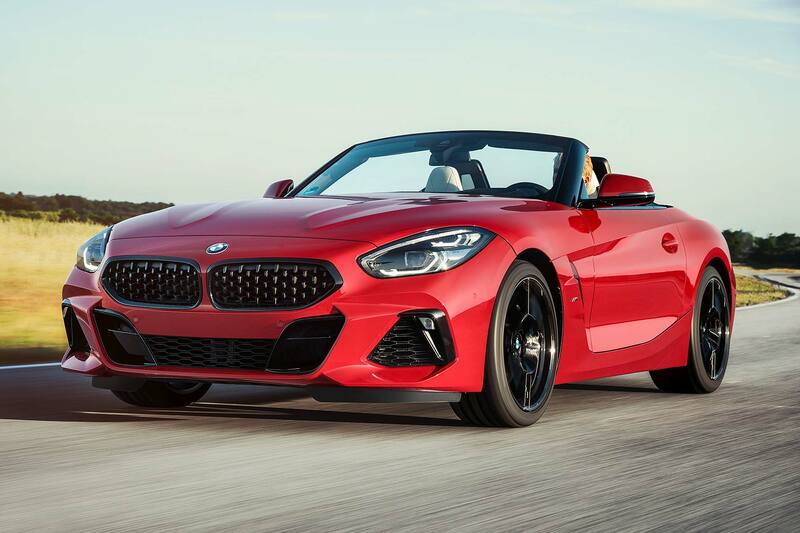 Prices are yet to be announced for the M Performance range. 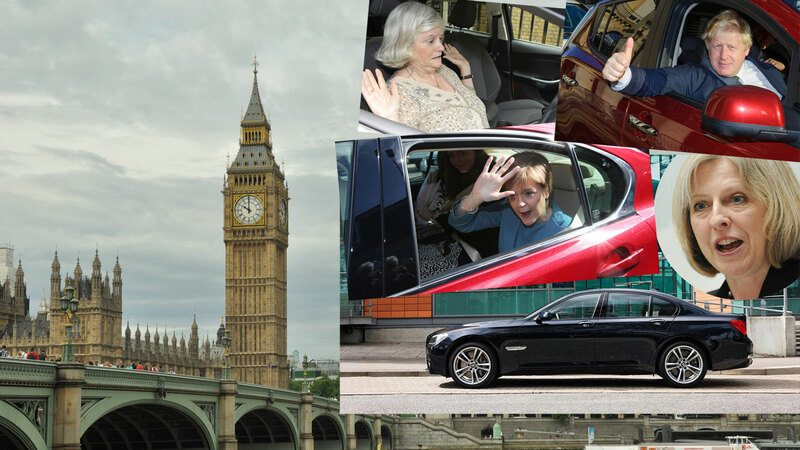 For now, the only question is how much carbon fibre can one executive saloon handle? 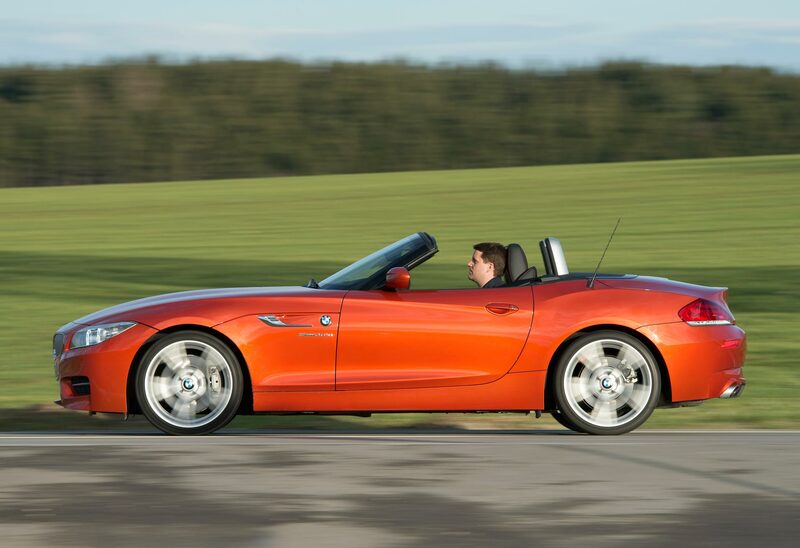 Has the crossover killed the sports car? 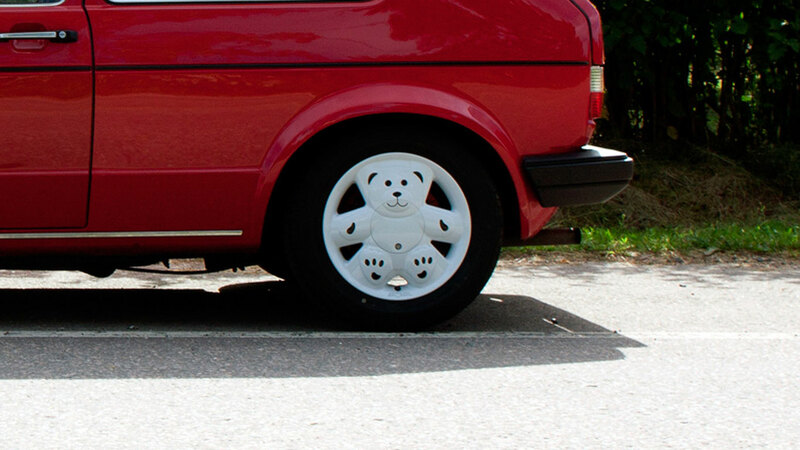 What are the coolest alloy wheels ever made?